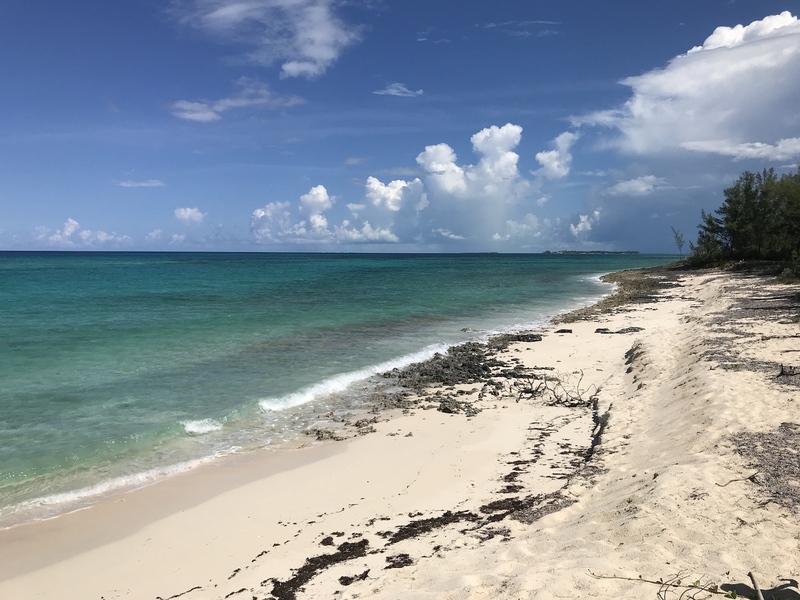 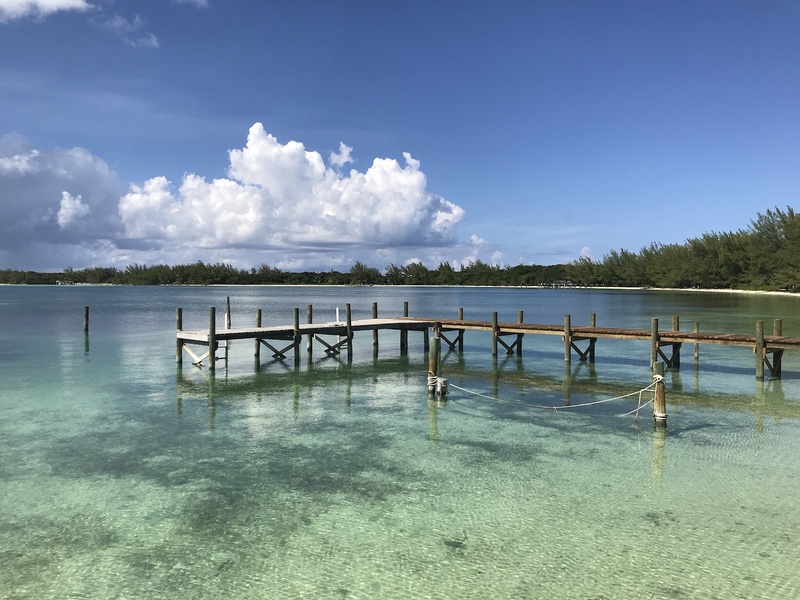 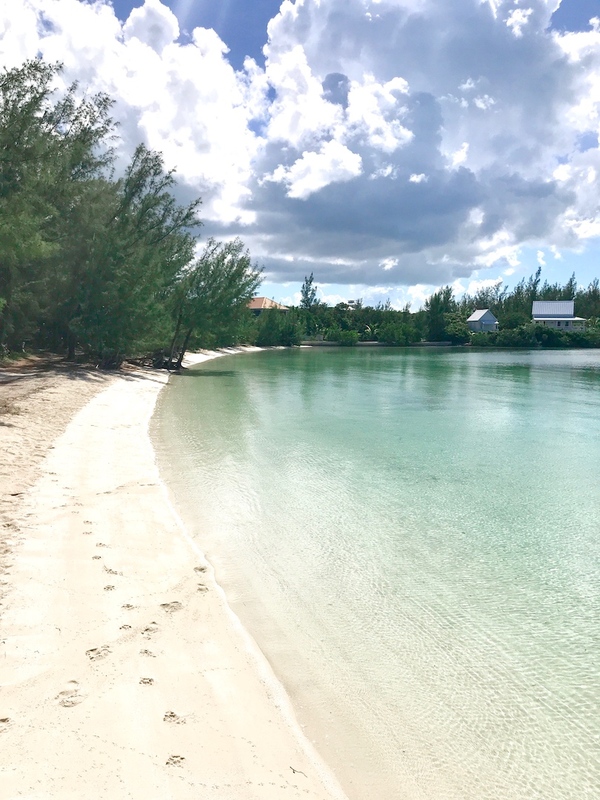 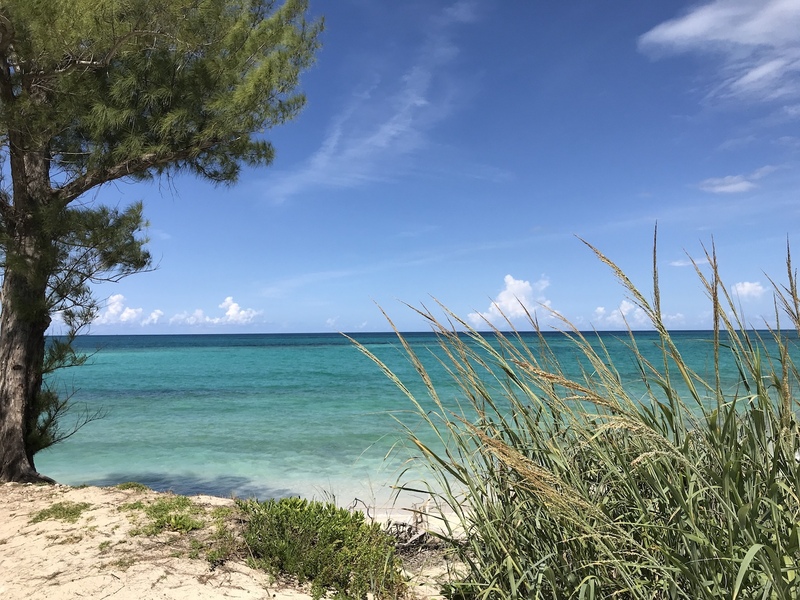 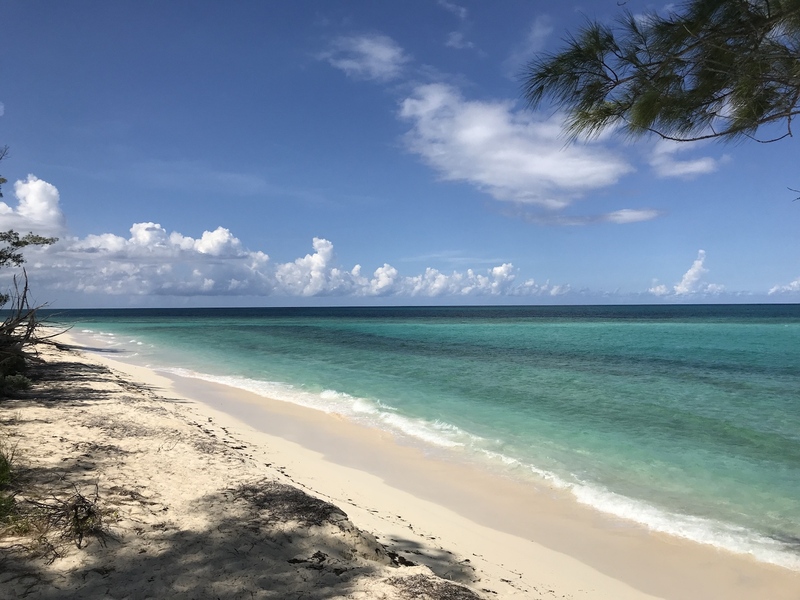 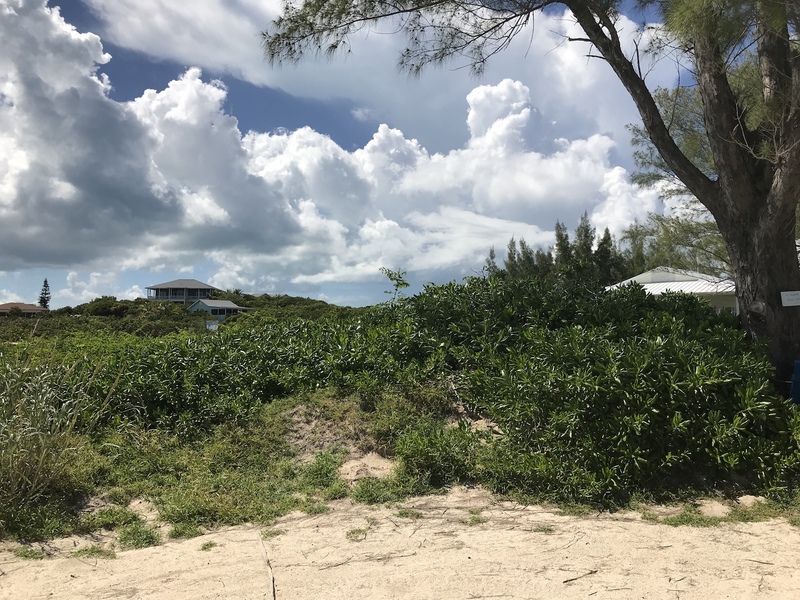 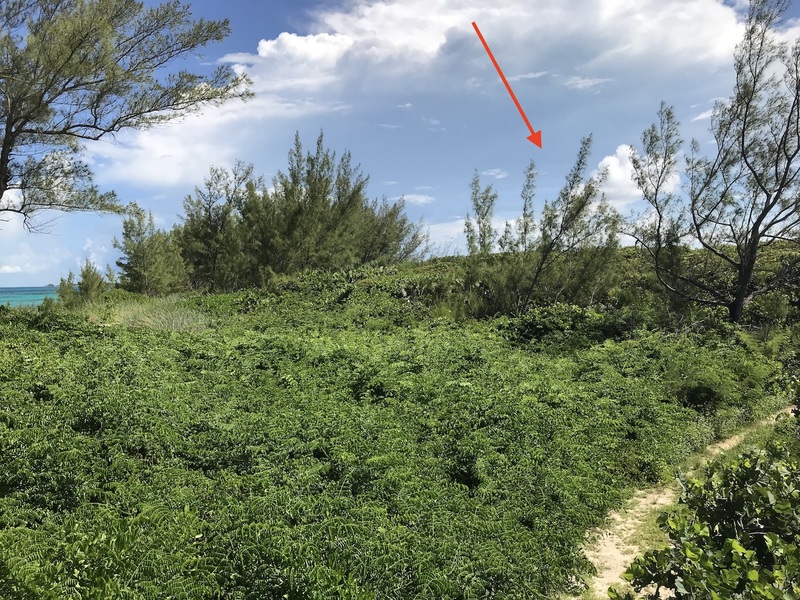 Elevated Atlantic Ocean View lot overlooking a pink sand beach that offers fantastic shelling and a stretch of beautiful snorkeling reef just off shore. 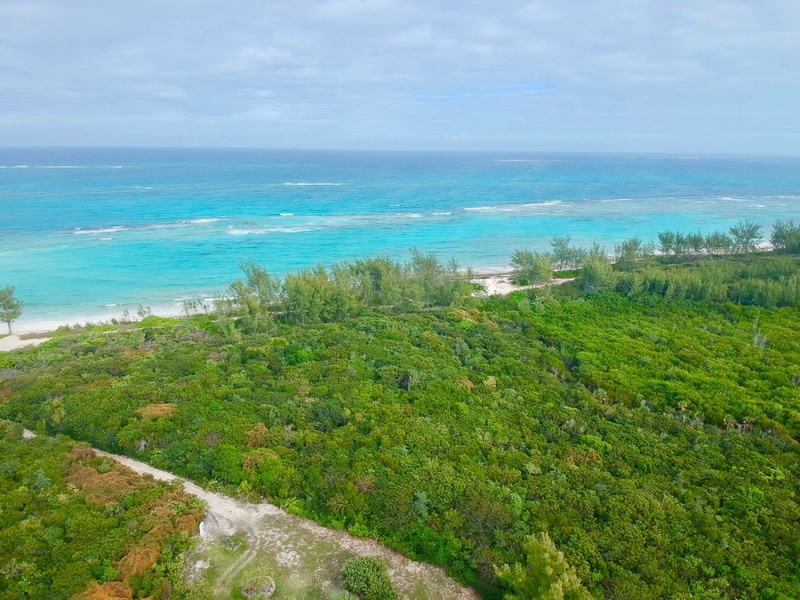 This property was purchased over 50 years ago from the original developer of Coco Bay and hand picked for it’s elevation, magnificent views and cooling ocean breeze. 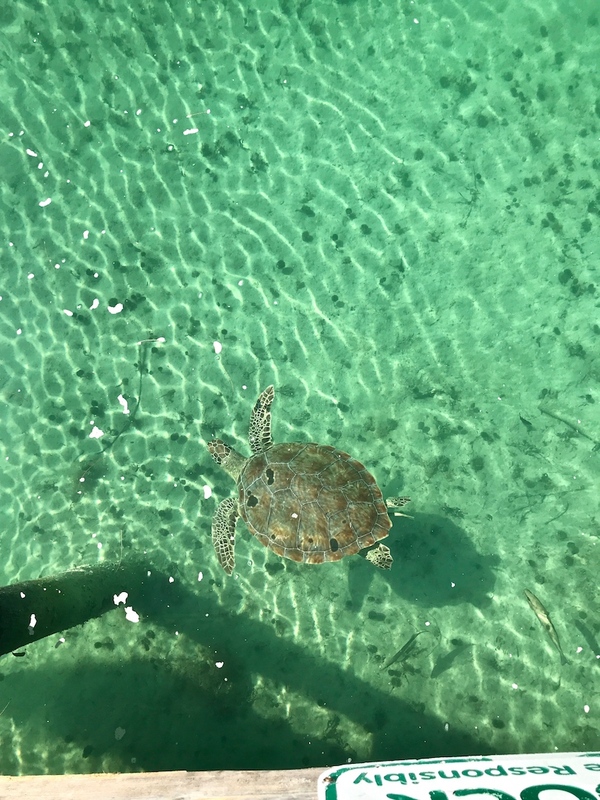 Coco Bay is a calm, pristine, beach lined bay with a public dock and is famous for the tame Green Turtles that can be hand fed there. 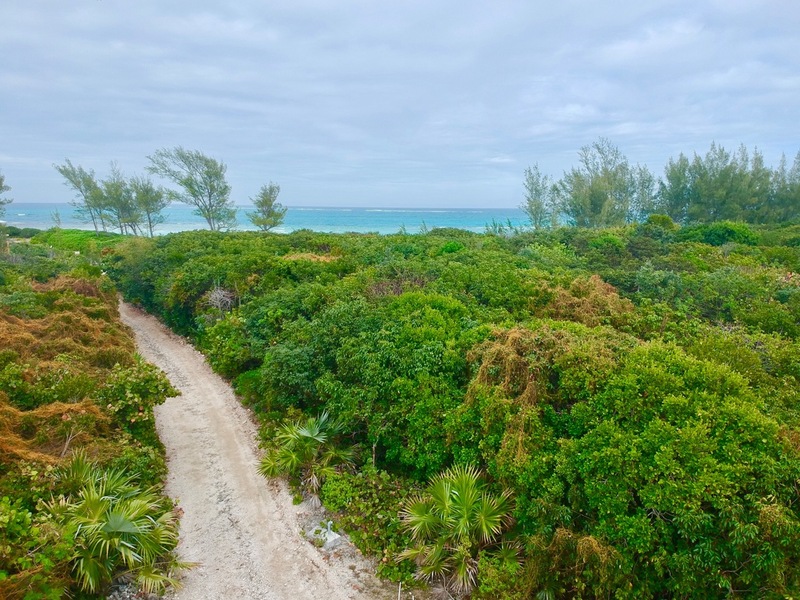 Homes in this area are lovely and highly desirable as vacation rentals.